So we are wanting to bring back live music at the Tav on a Thursday night!! So we are running two open mic nights, because we want to meet and check out the talent. 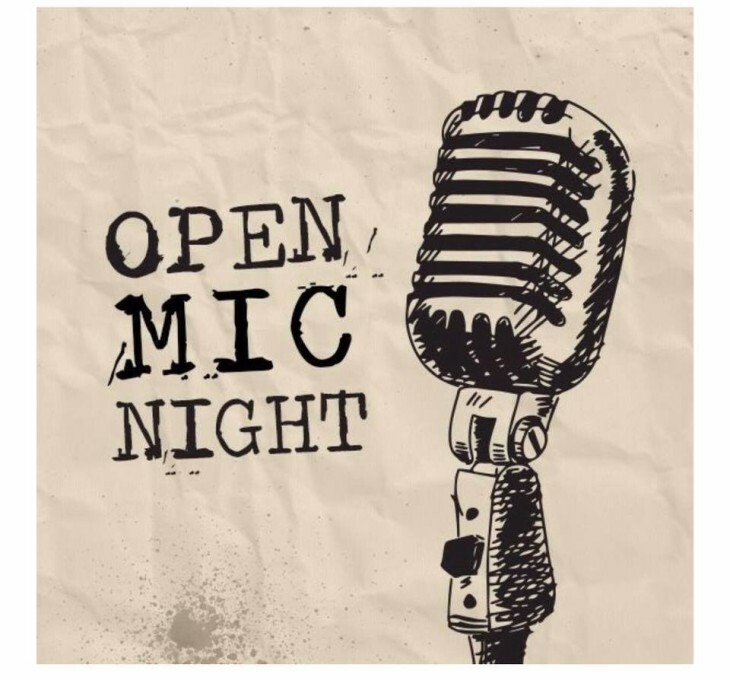 So if you're interested at landing a gig at ours, give us a message to sign up for one of our open mic nights or if you know someone you think we'd love, get tagging!